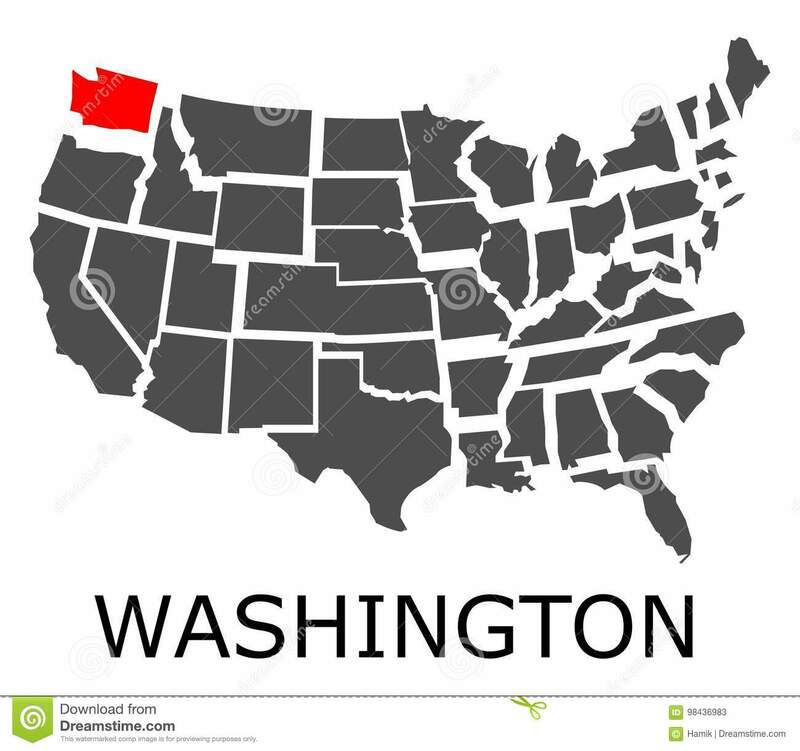 (RxWiki News) After reports of more than two dozen cases of measles, the governor of Washington declared a state public health emergency. Now, Washington has seen 35 total measles cases (34 cases in Clark County and one case in King County). Over the last few months, measles outbreaks were reported in New York state, New York City and New Jersey. The other 23 states where measles cases have been reported include Arkansas, California, Connecticut, Florida, Illinois, Indiana, Kansas, Louisiana, Maryland, Massachusetts, Michigan, Minnesota, Missouri, Nebraska, Nevada, North Carolina, Oklahoma, Oregon, Pennsylvania, South Carolina, Tennessee, Texas and Virginia. Measles is considered highly contagious. In fact, 90 percent of those who come in close contact with someone with measles will get measles if they are not vaccinated. Measles is caused by a virus and is marked by a blotchy, red rash. The rash typically starts on the head and then moves down the body. Other symptoms include fever, cough, conjunctivitis (pink eye) and tiny white spots that appear in the mouth (called Koplik spots). Measles can lead to serious health problems — especially in young children and pregnant women. Unlike in the US, measles is still common in some countries in Africa, Asia, Europe and the Pacific. An increase in the number of measles cases in the US can happen because of an increase in the number of travelers who get measles abroad and bring it back to the US. Another possible reason for the increase in cases is the number of unvaccinated individuals in the US. The best way to prevent measles is through the measles-mumps-rubella (MMR) vaccine. In fact, one dose of the MMR vaccine is about 93 percent effective at preventing measles. Getting two doses increases that number to 97 percent. There is a specified schedule for the measles vaccine, but during outbreaks, the MMR vaccine can be given to infants at age 6 months or older. If you're not sure whether you have received the MMR vaccine or MMRV vaccine (measles, mumps, rubella and varicella/chickenpox), contact your health care provider. He or she can use a blood test to determine whether you have received the vaccine in the past. Washington health officials said anyone who has been exposed to measles and is feeling sick should stay home to prevent the spread of the virus. Those who might have been exposed to measles should contact their health care providers before going to a hospital or doctor's office. Arrangements will be made to allow you to get the care you need but also keep you from spreading the virus in a public place. If you do not have a health care provider, call your local health department. This recommendation holds true for anyone in the US — not just in Washington — who is feeling sick and has been exposed to measles.